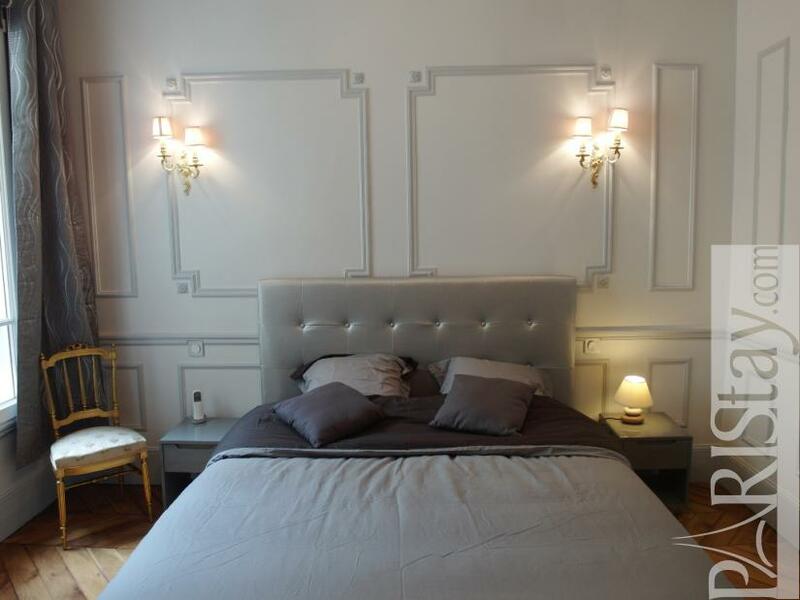 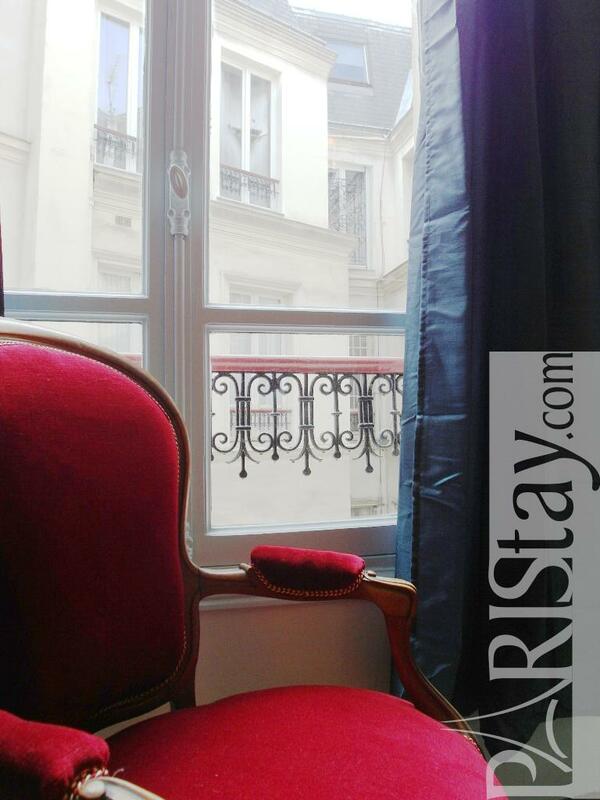 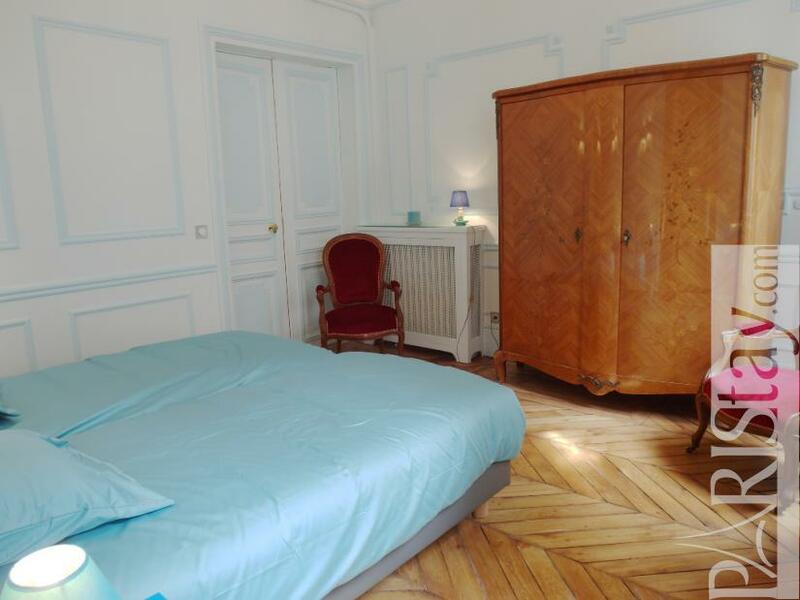 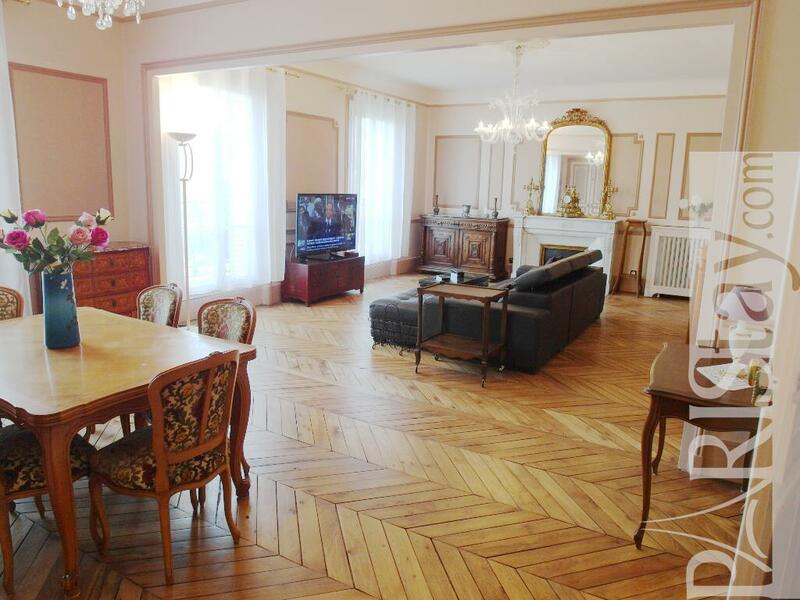 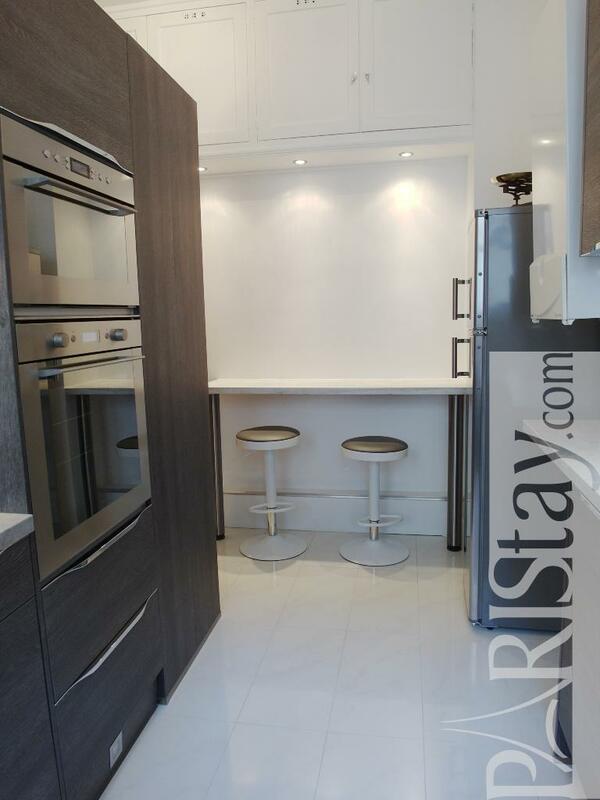 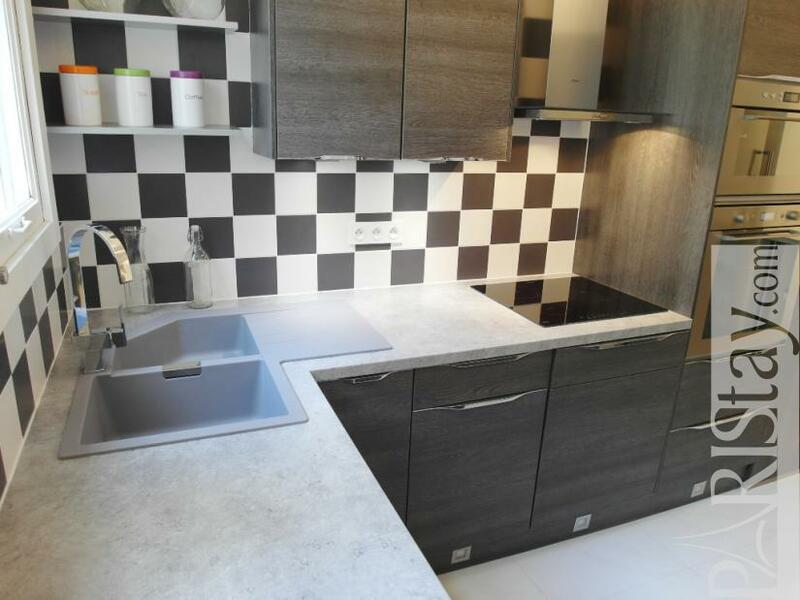 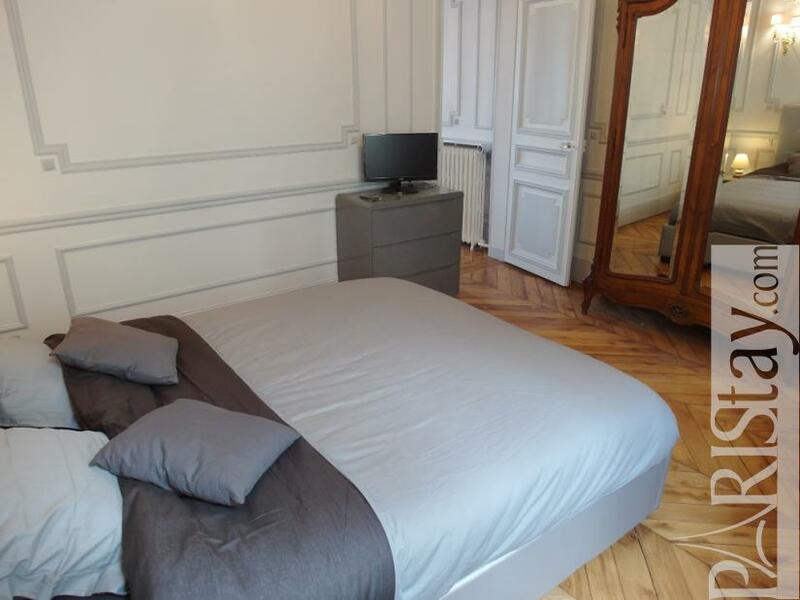 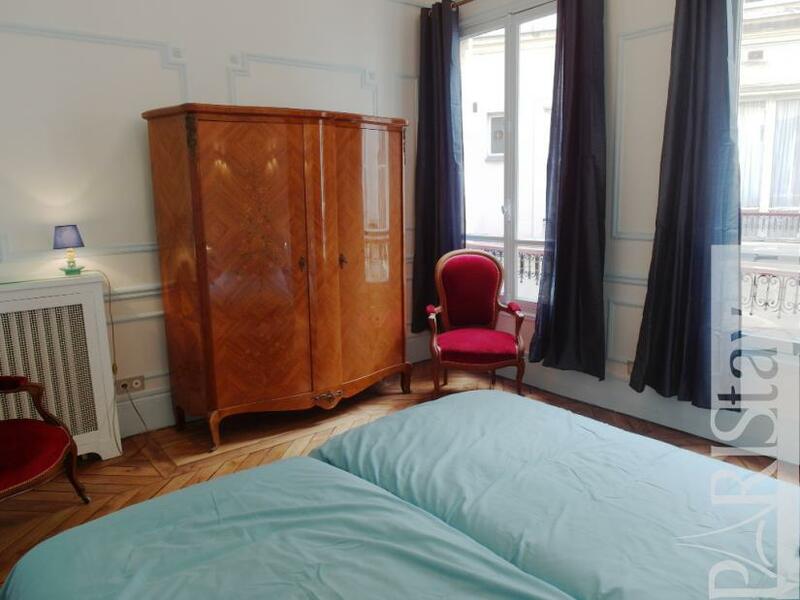 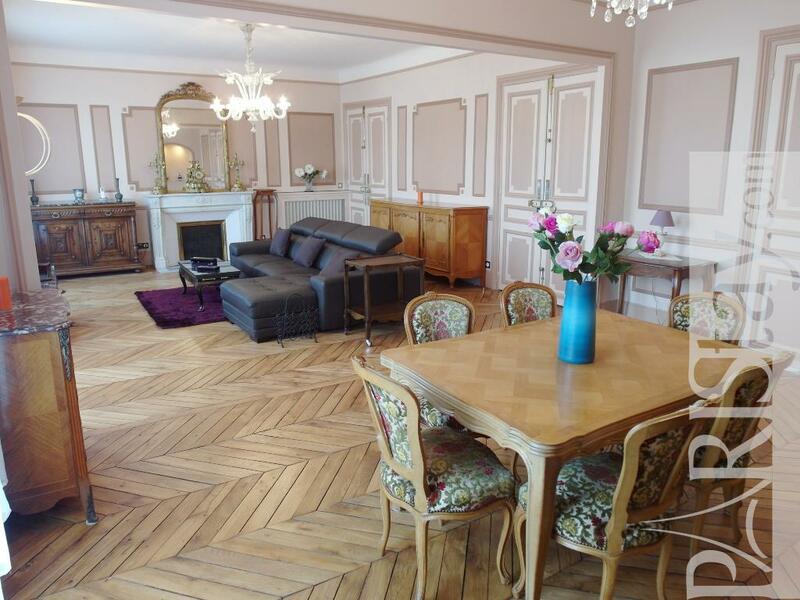 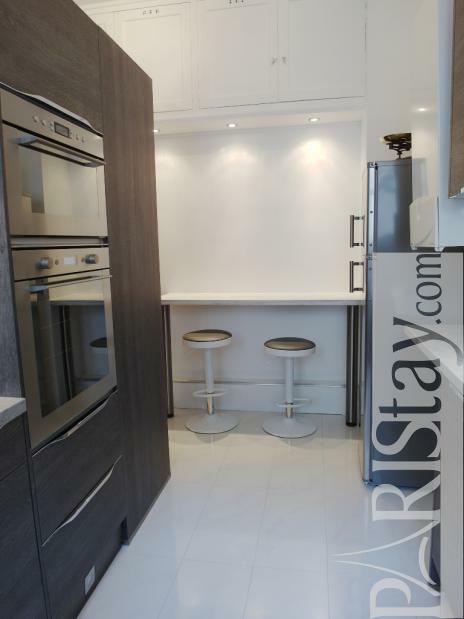 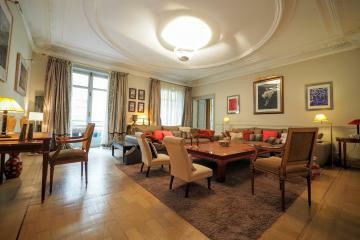 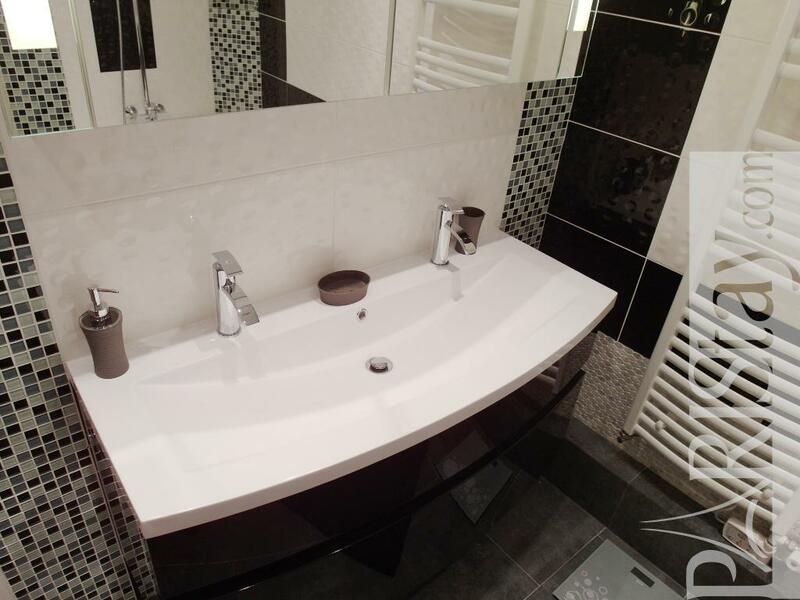 Elegant Paris 3 Bedroom Apartment Rental located in the central 8th arrondissement, close to main corporate and cultural interests. 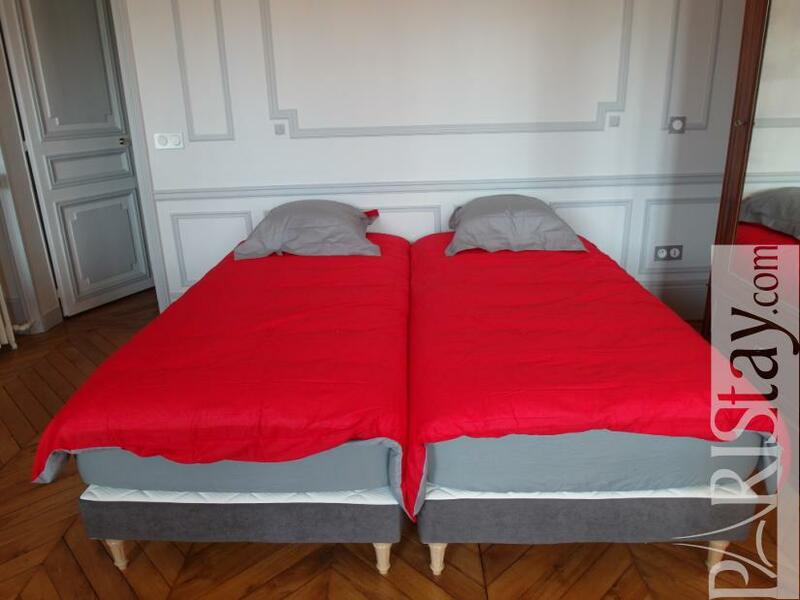 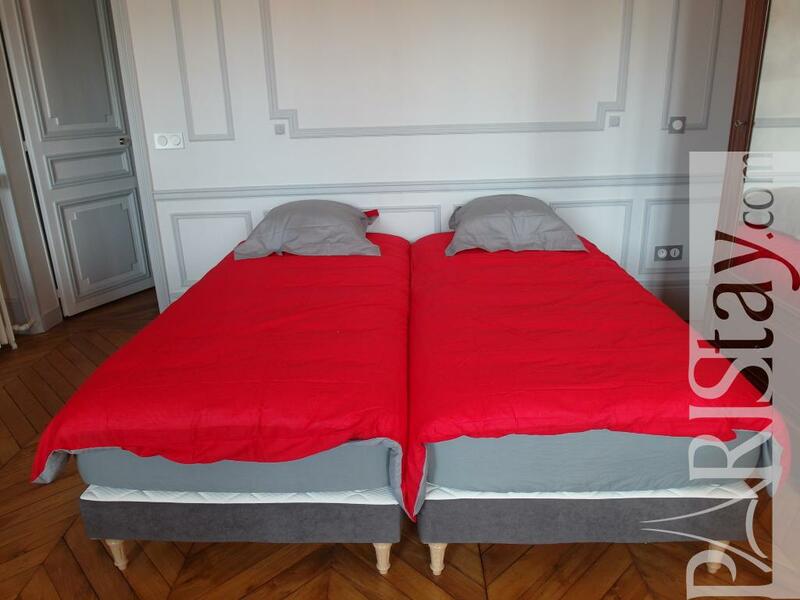 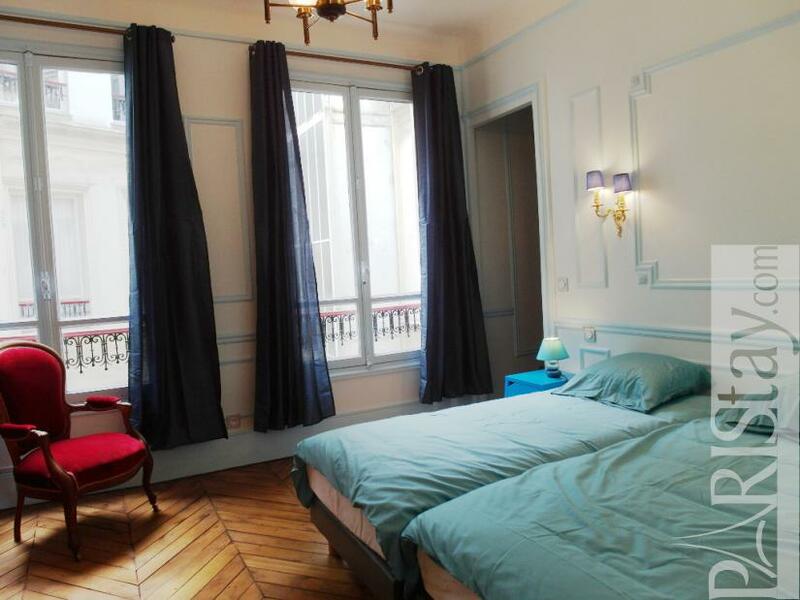 The building is situated in the very convenient Saint Lazare railway station area, next to Grands Magasins, at equal distance of Montmartre or Champs Elysées. This spacious renovated apartment is situated in an authentic hausmanian building, 4th floor with lift offering an astonishing living room of 538 Sq. 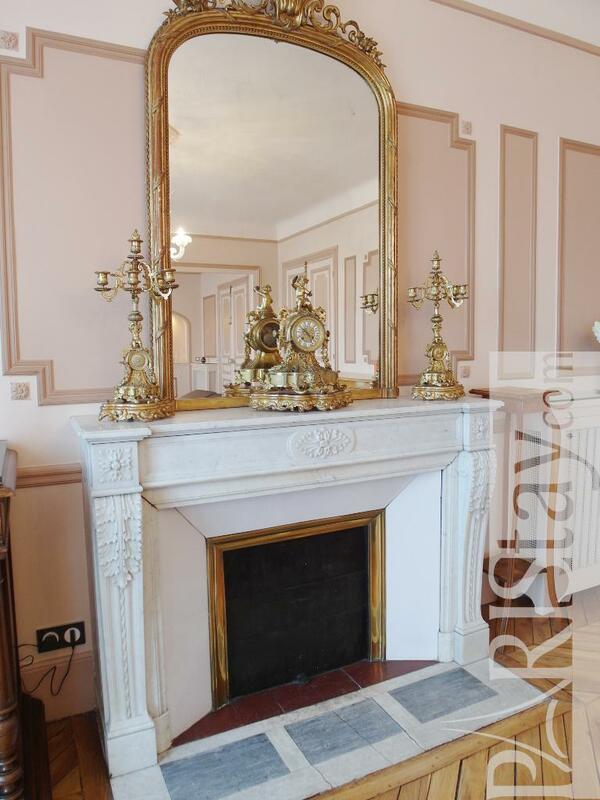 Ft. with beautiful hardwood floor, great moldings and a XIXs decorative fireplace. 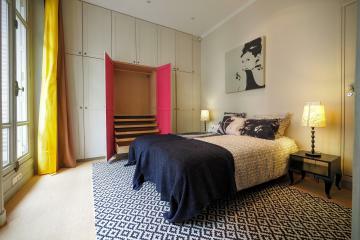 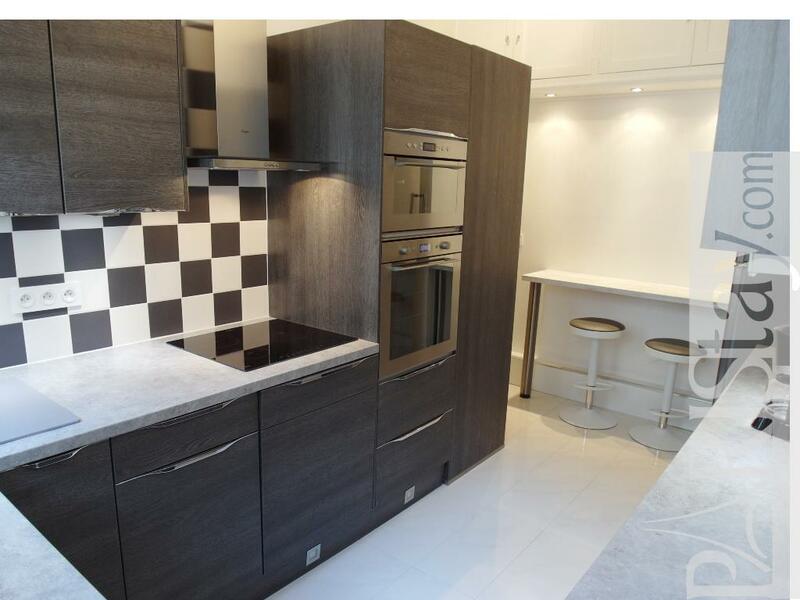 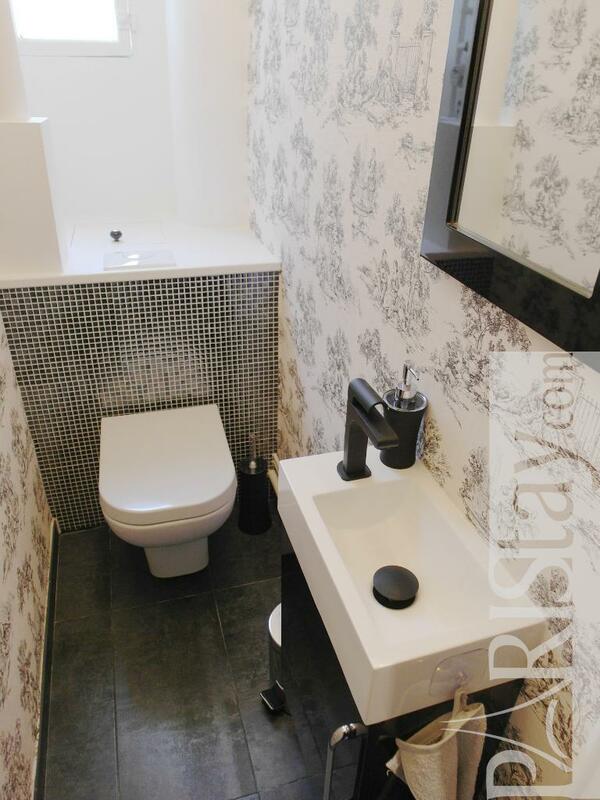 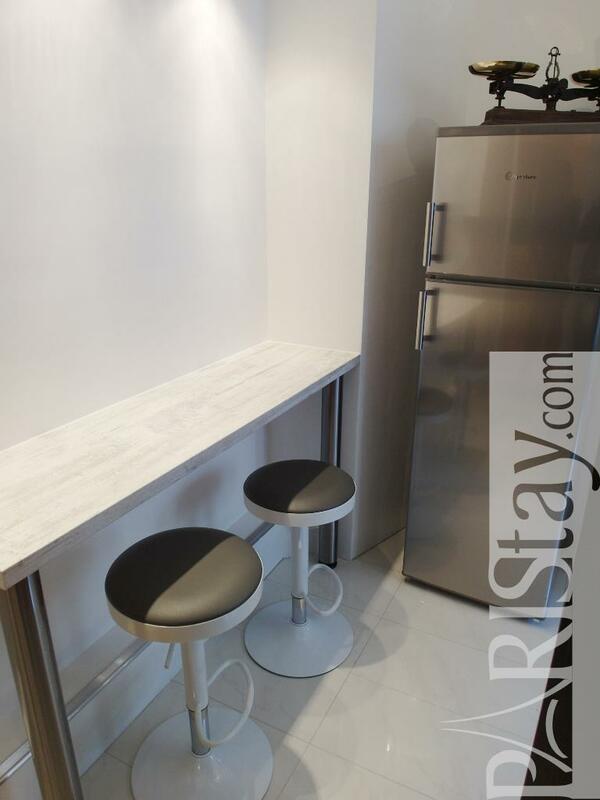 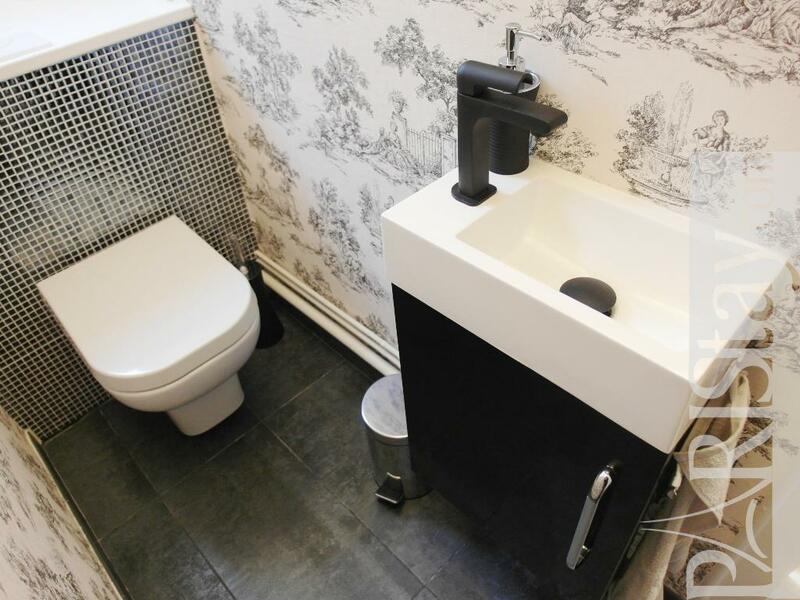 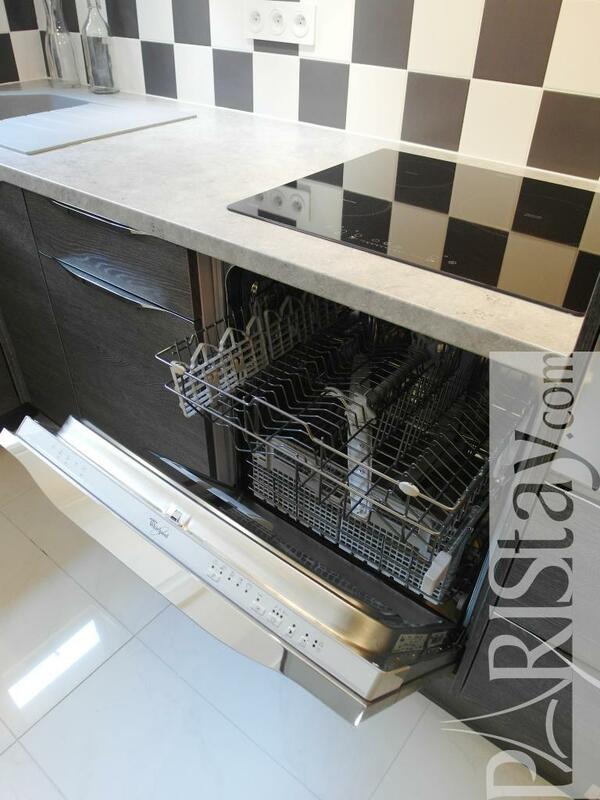 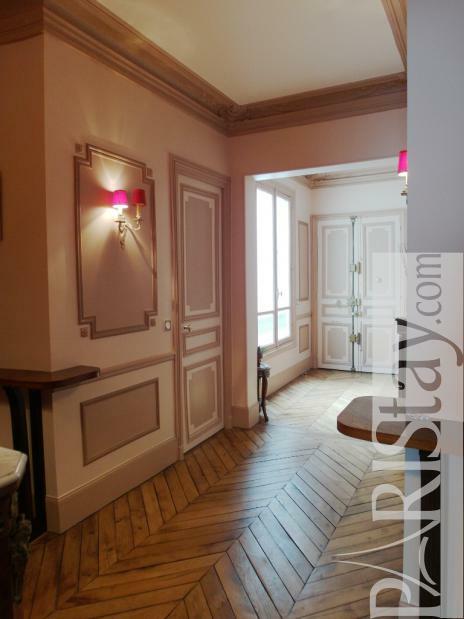 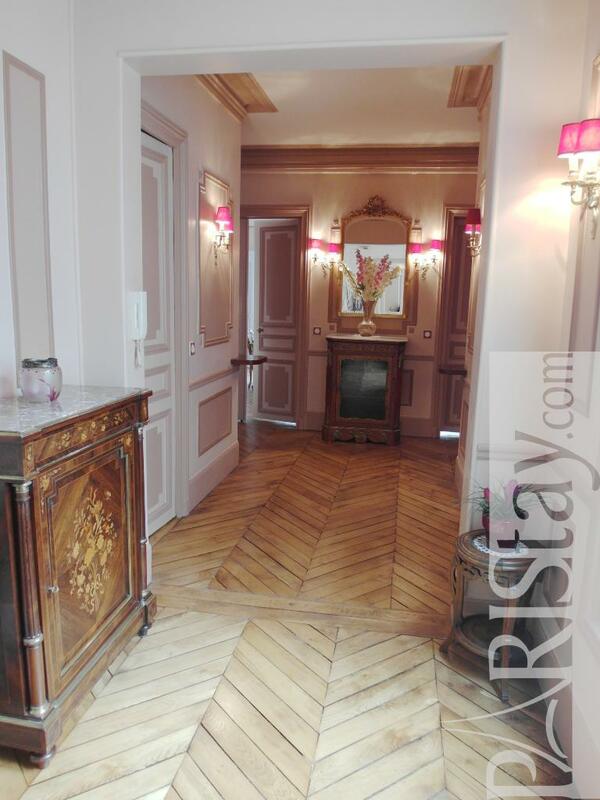 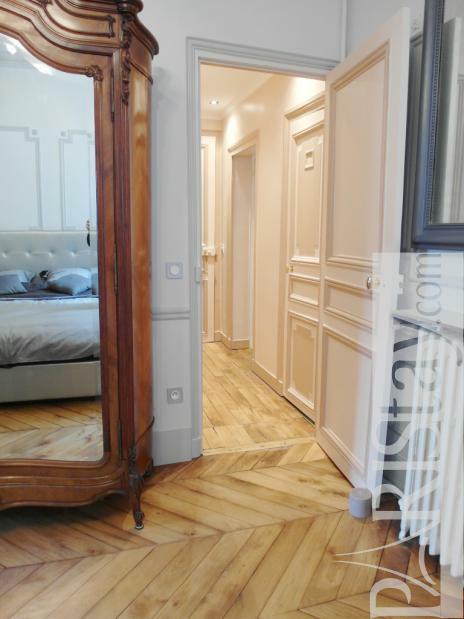 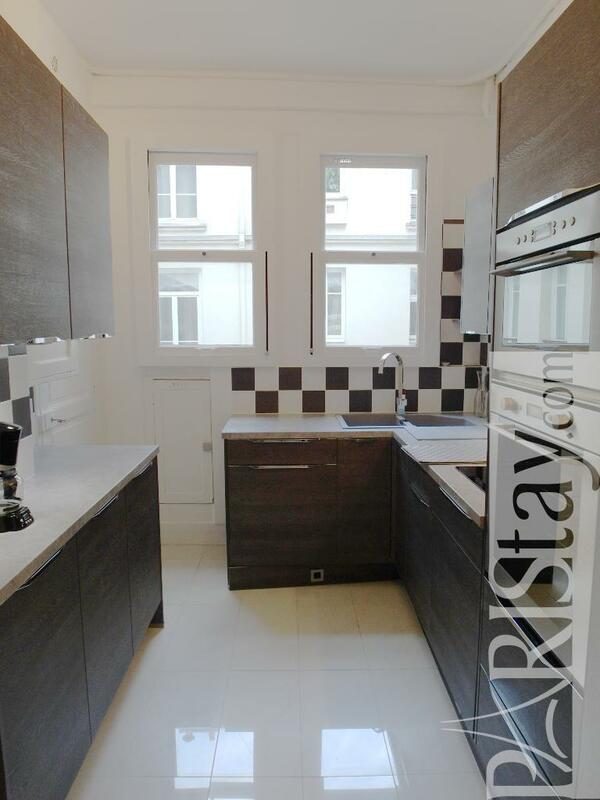 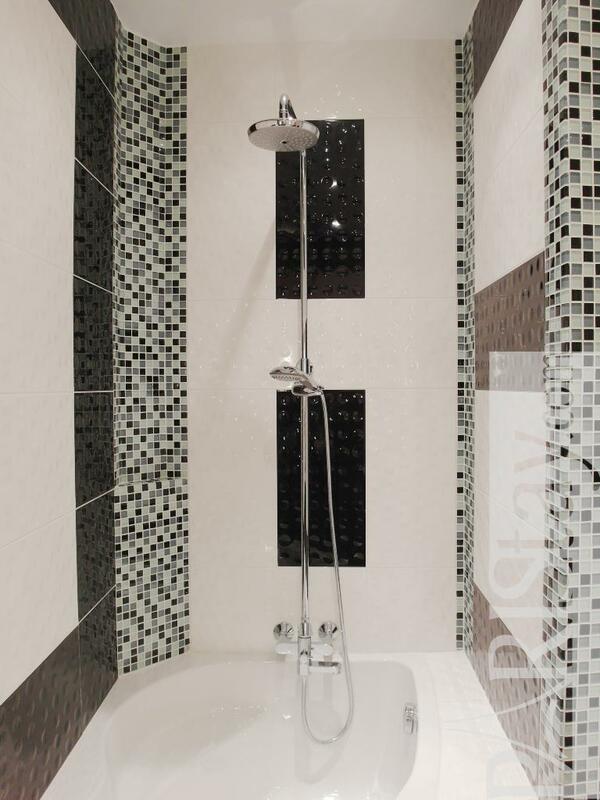 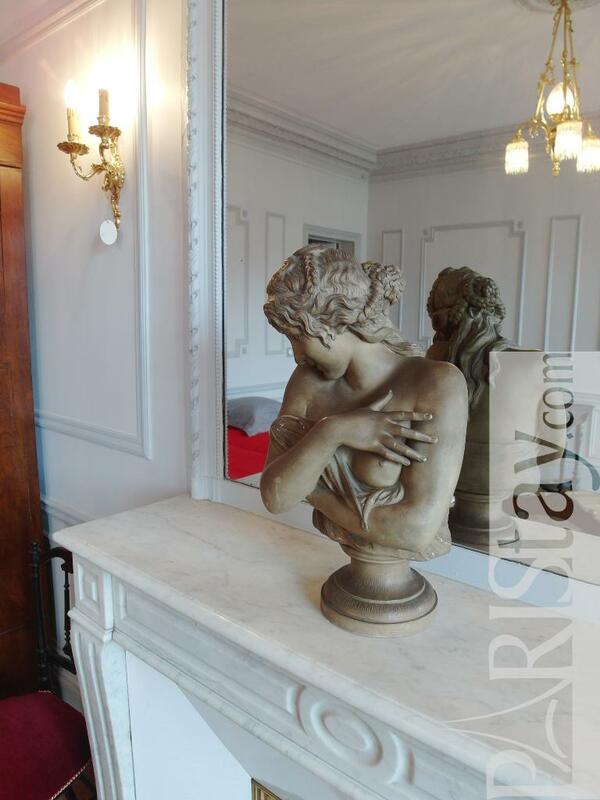 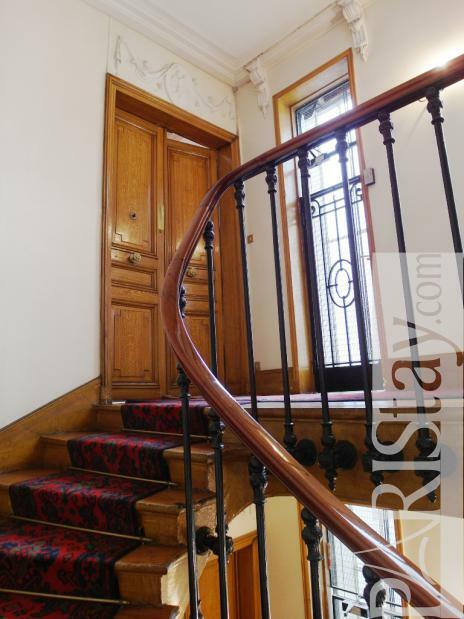 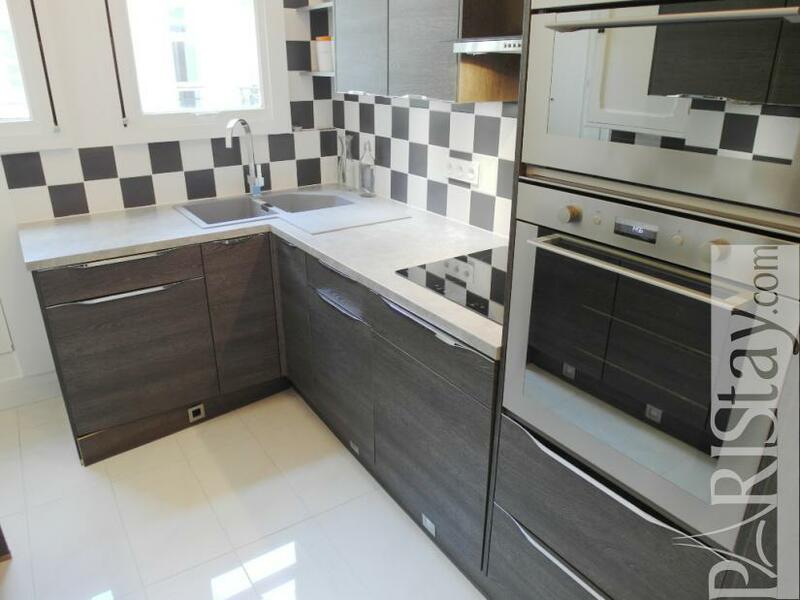 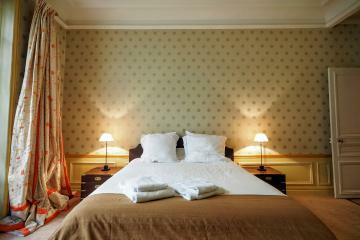 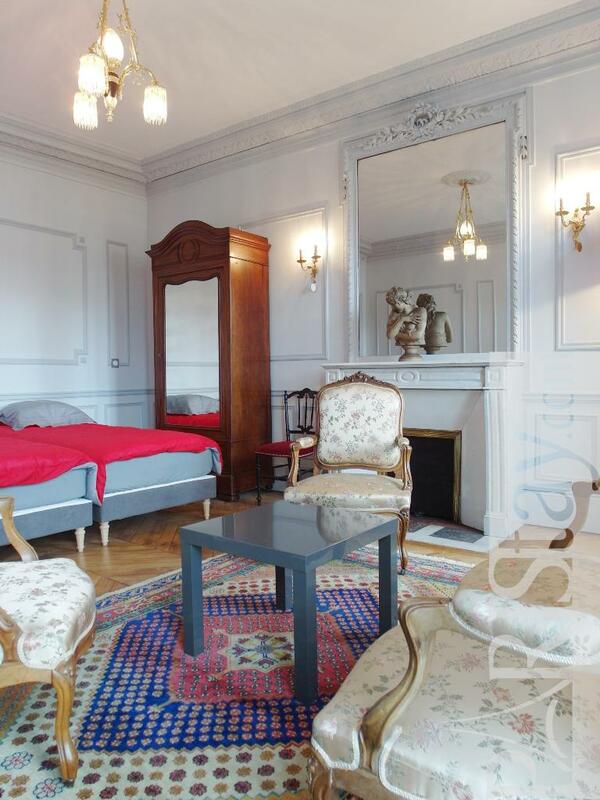 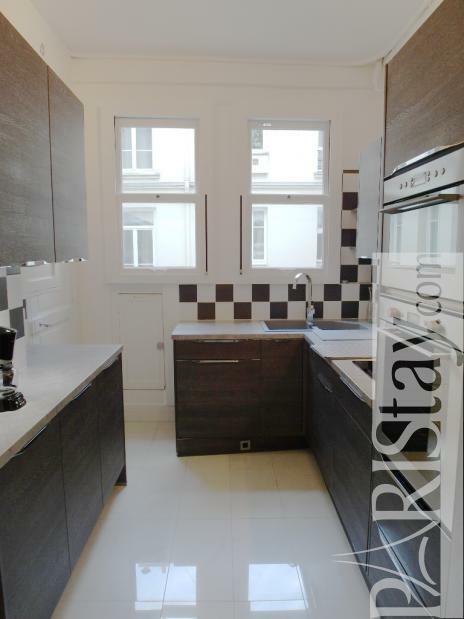 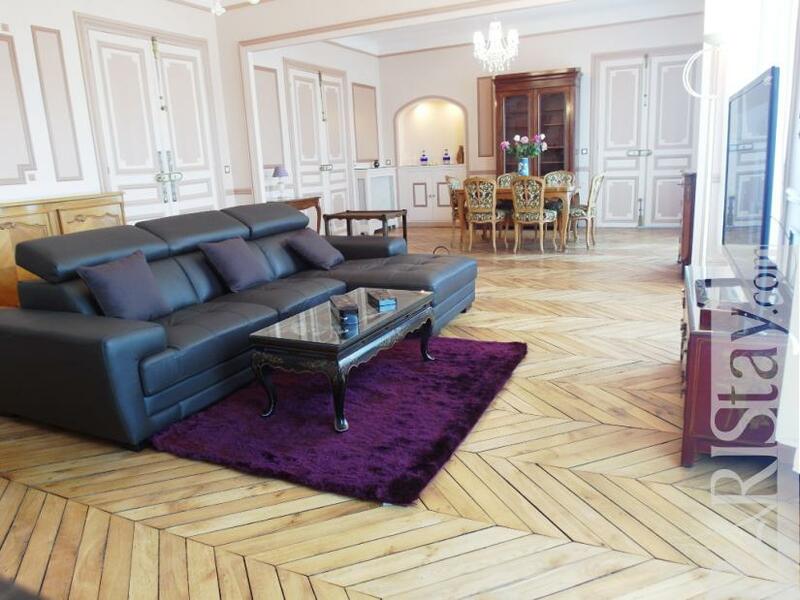 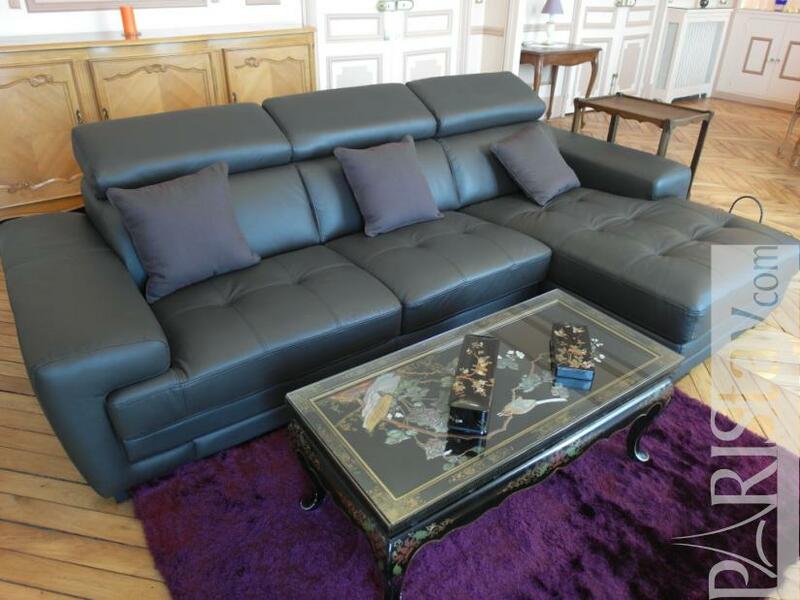 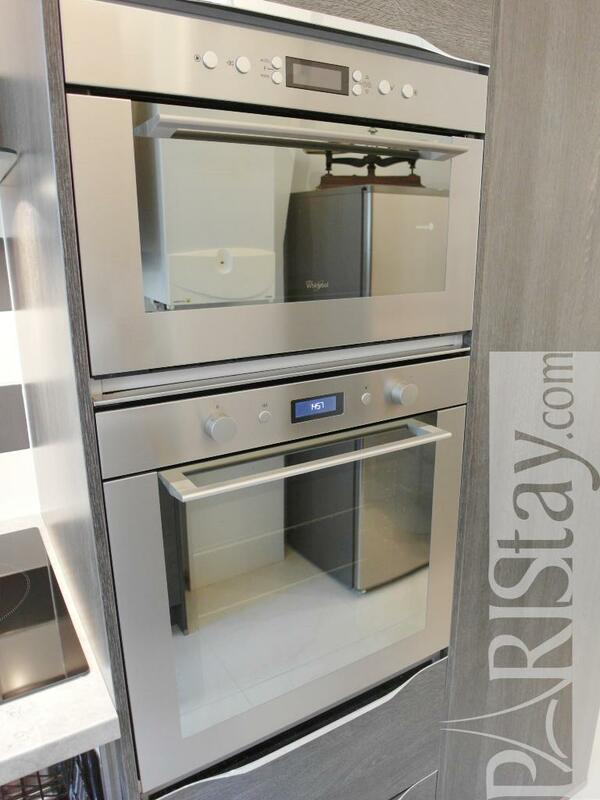 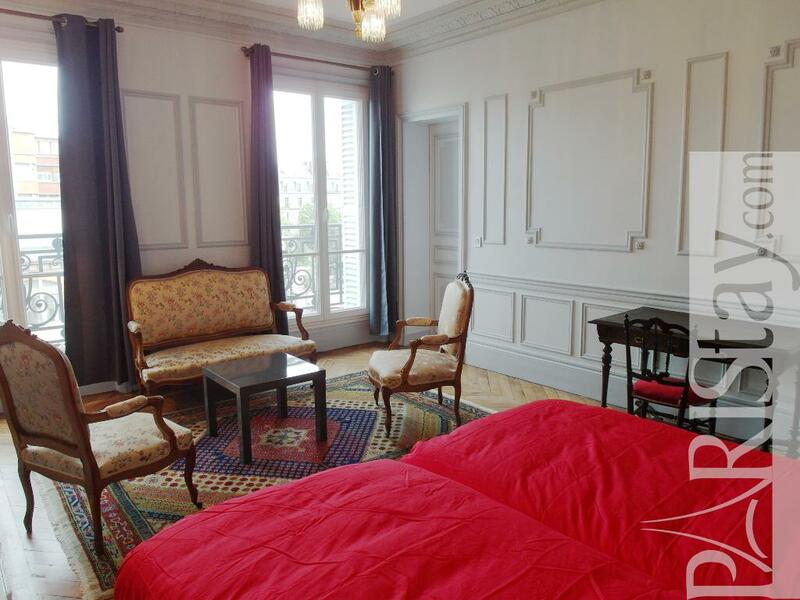 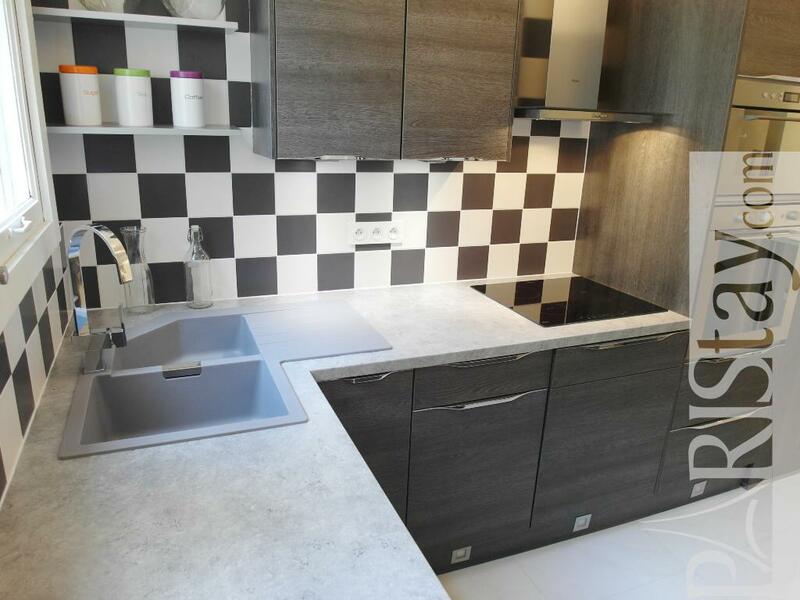 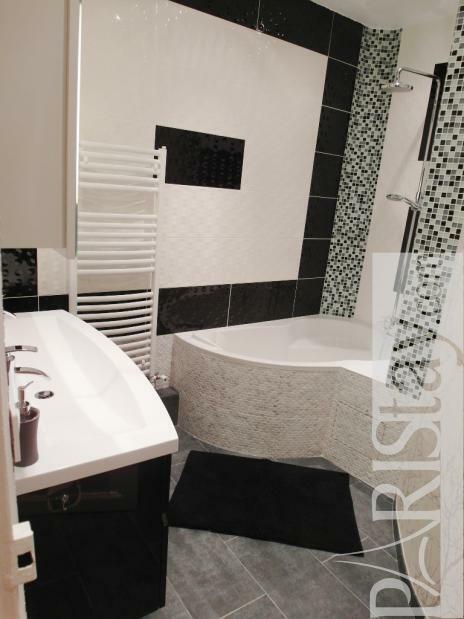 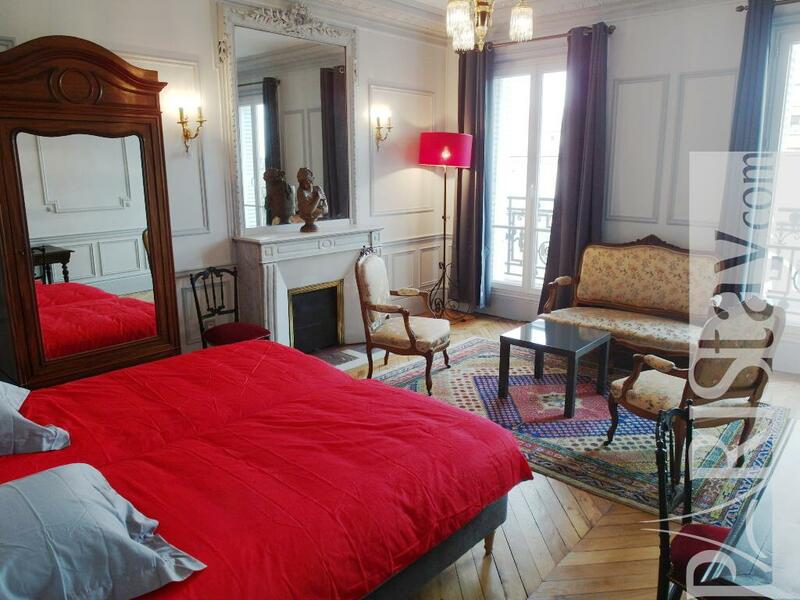 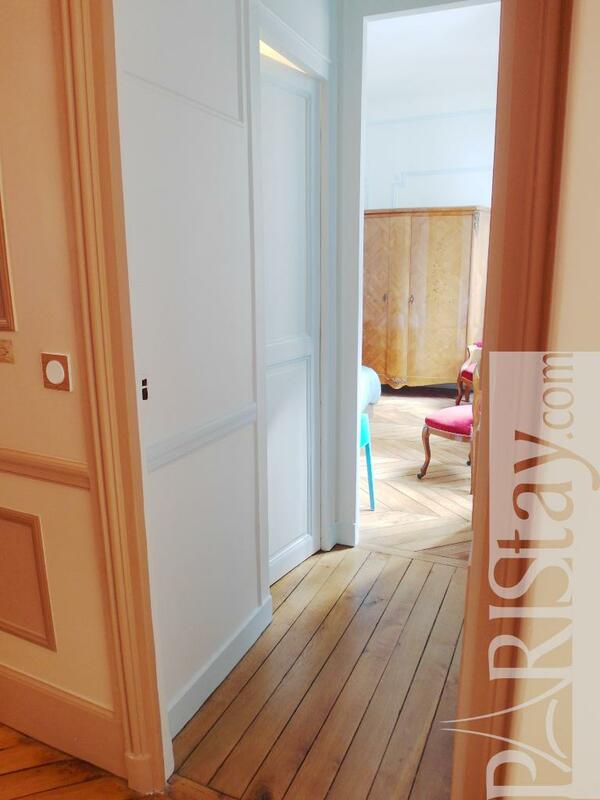 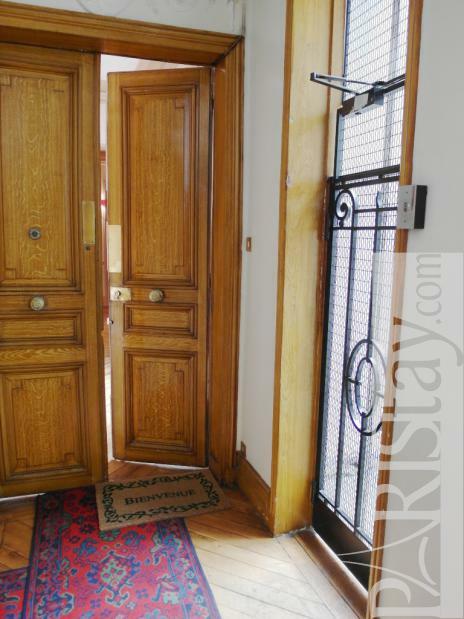 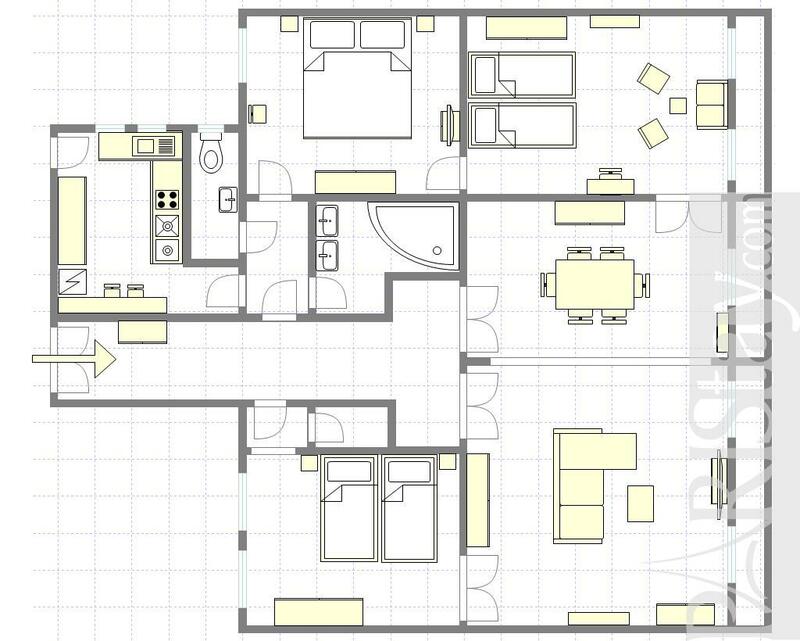 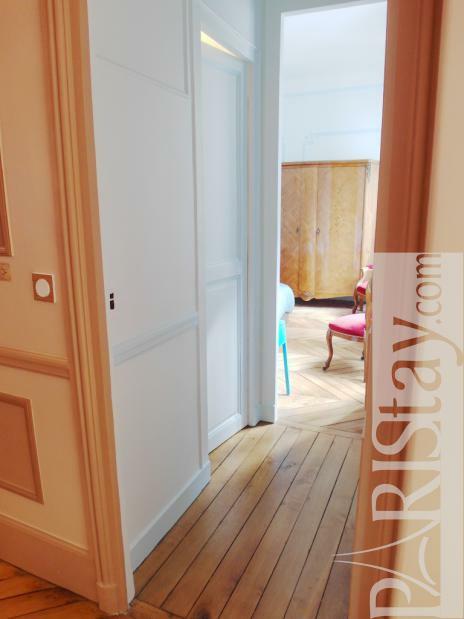 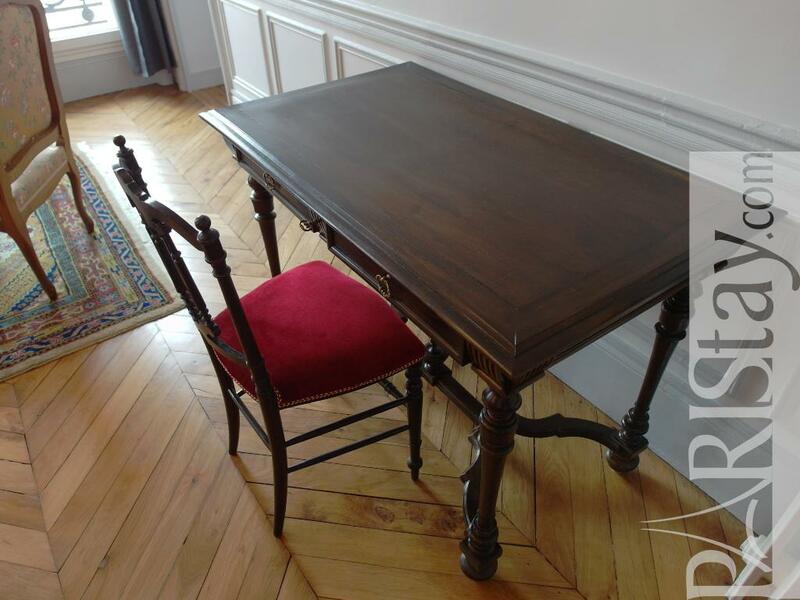 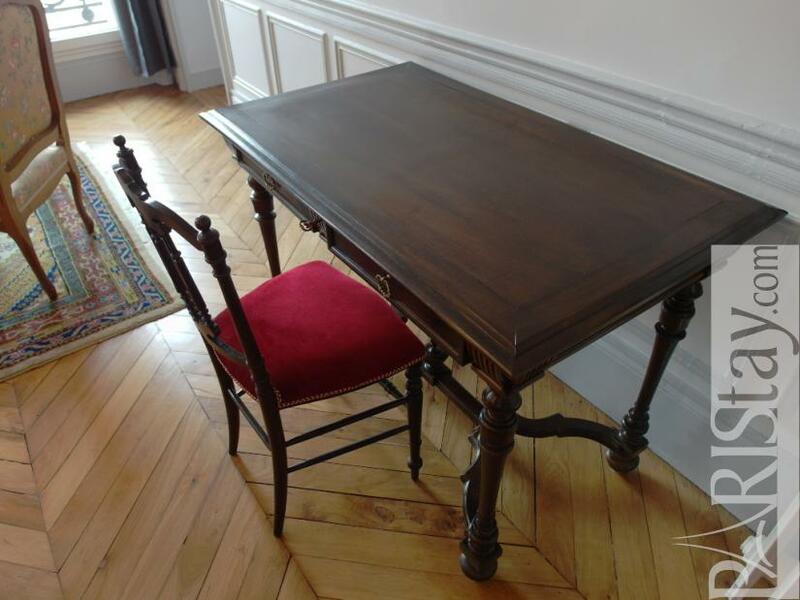 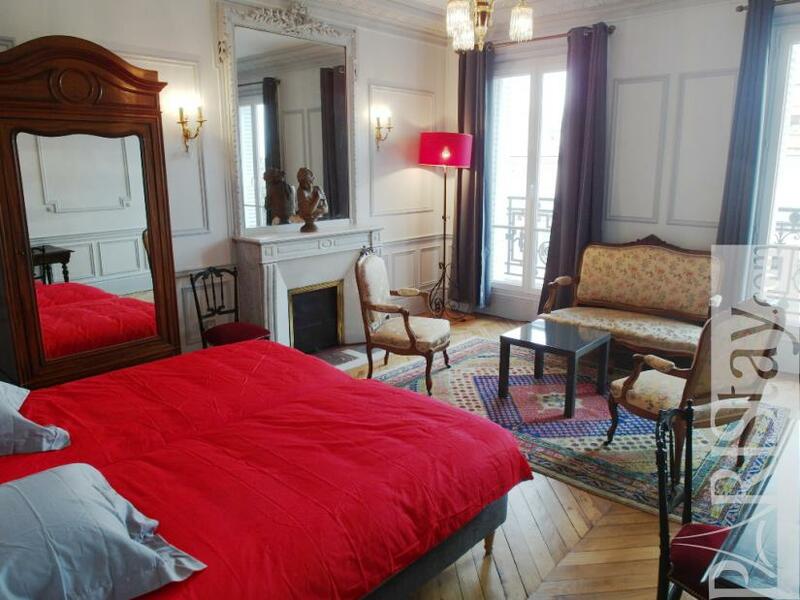 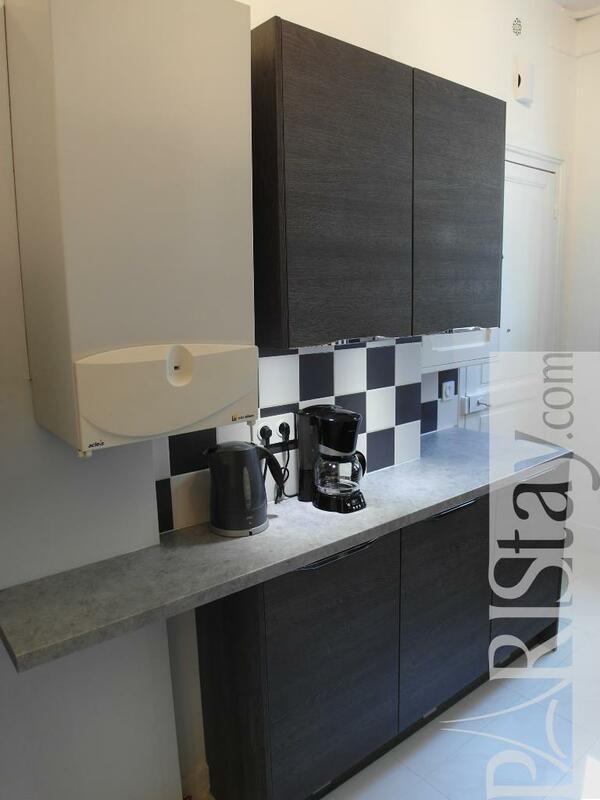 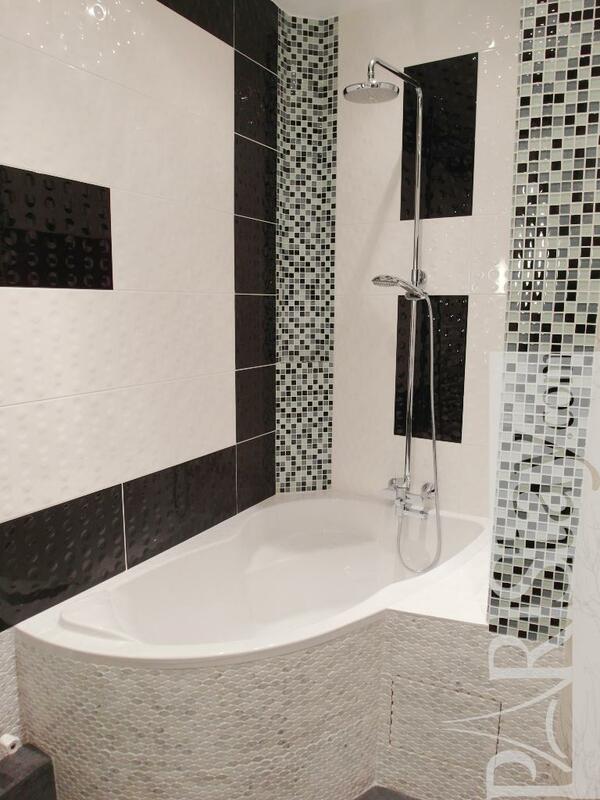 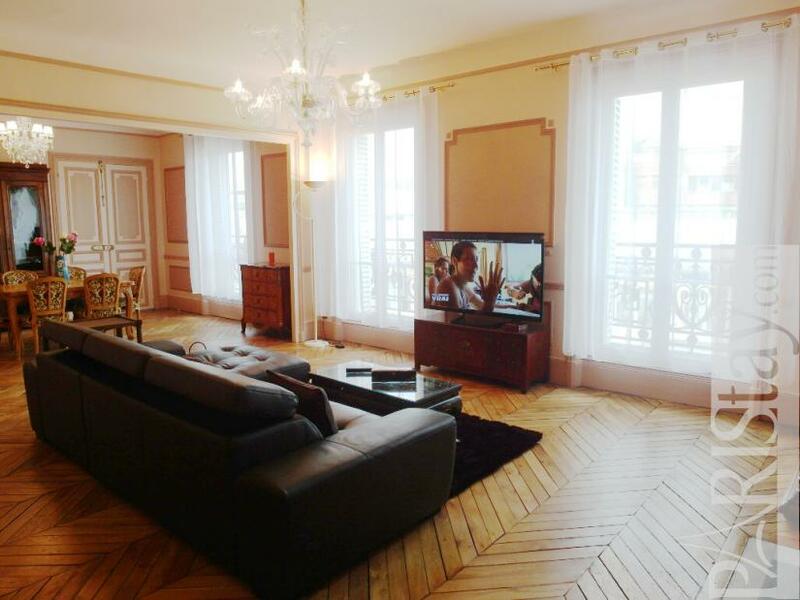 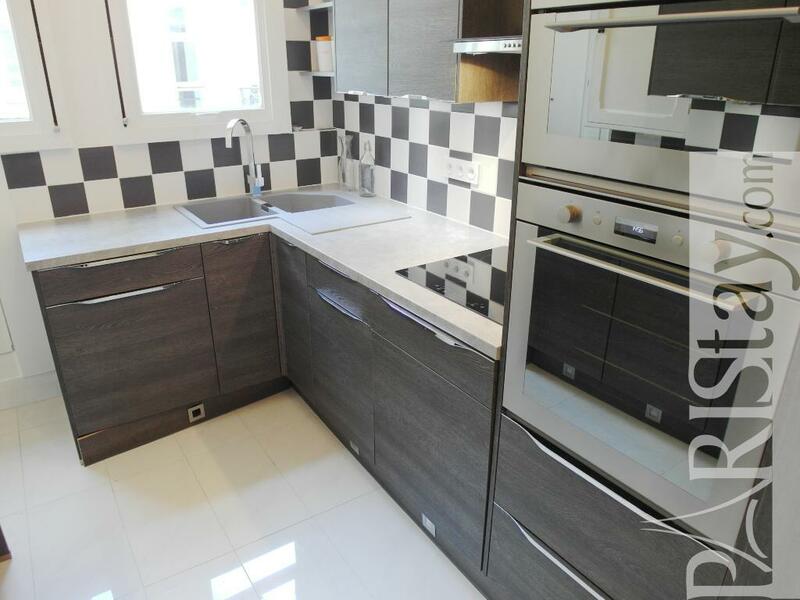 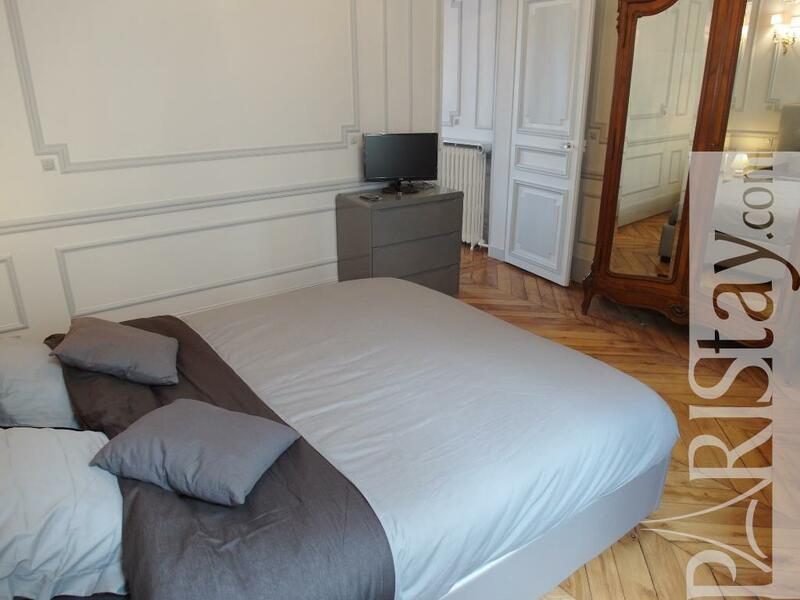 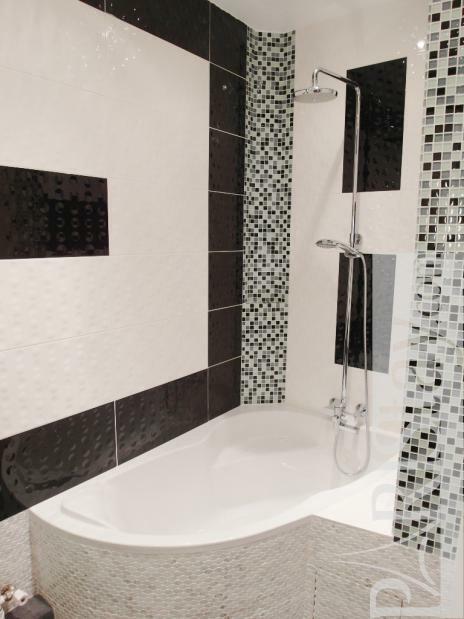 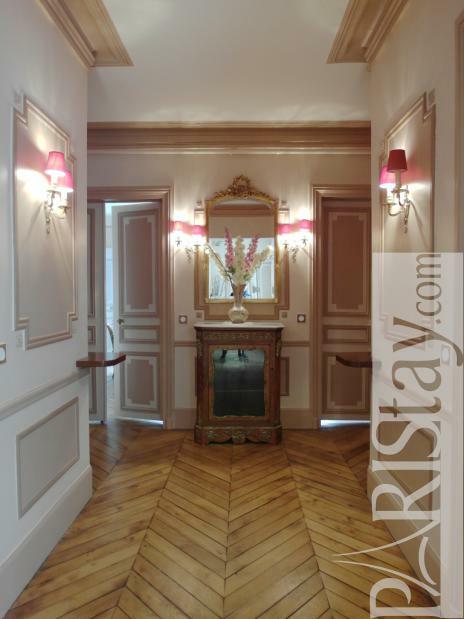 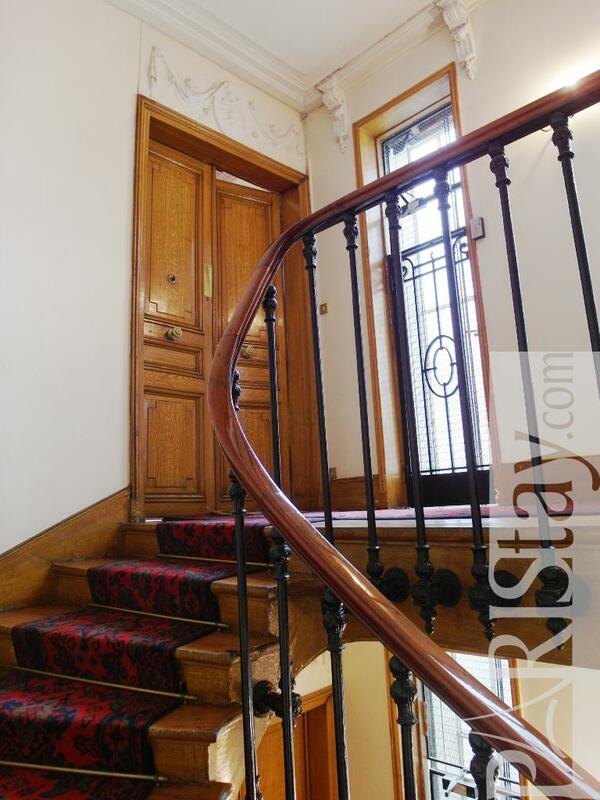 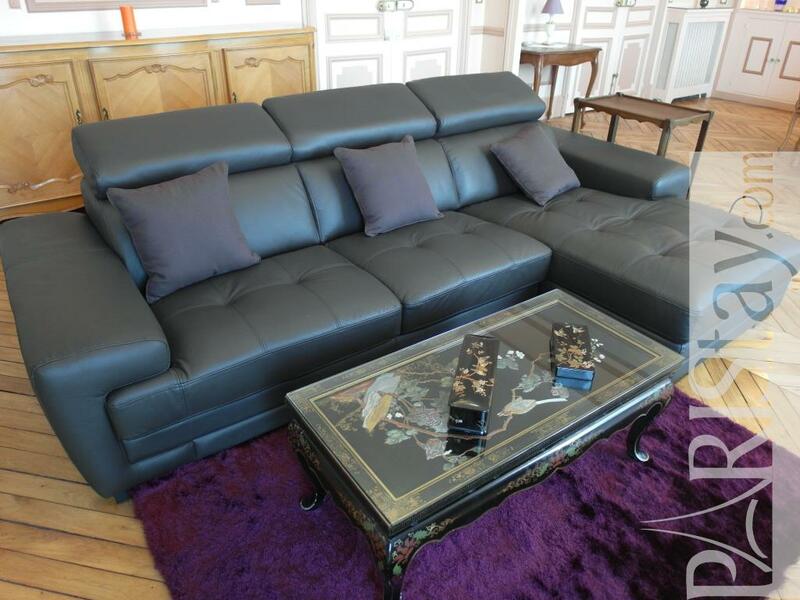 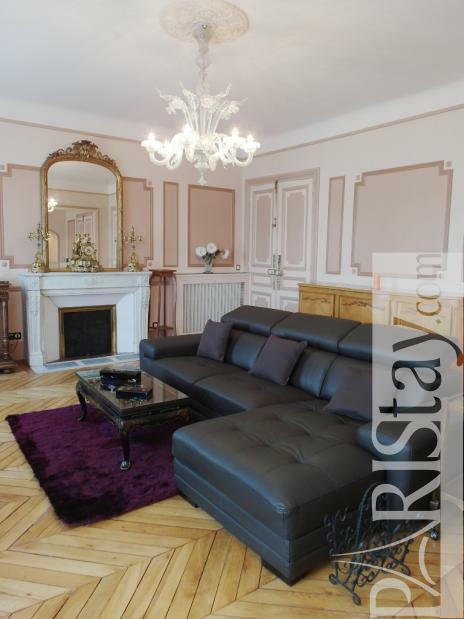 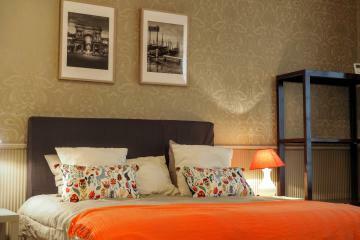 1880's Building, 4 rd floor, with Lift, entry code security system, 3 bedrooms Appartement, furnished, Approx: 158m² / 1699 Sq.Ft.